29th August 2019 is the official deadline for making a PPI claim. Thanks to companies using claims management software, thousands of people have already made a successful claim and received thousands of pounds. But, there are still millions of Britons who are yet to claim PPI. Over 60 million PPI policies were sold and only 12 million people have made a claim. Although not all of these policies may have been mis-sold, many were sold at the height of the misselling scandal. Many experts have warned that the banks will receive an influx of claims the closer it gets to the deadline. With Christmas over, most people are looking at ways to receive a cash boost. We take a look at how much has been repaid and why there could be a huge surge in PPI claims in the upcoming year. In October 2017, the banks repaid £324 million to customers. This is the first month in over a year that the amount of money paid back to consumers for mis-sold PPI reached over £300 million. April 2016 was the last month that over £300 million was repaid to customers. This could be the start of an upward trend until the 2019 cut-off date. Another reason for the increase in PPI repayments could be due to the Plevin ruling. The Plevin ruling means that a lot more people can claim PPI, even if they previously had an unsuccessful claim. The ruling defines that if PPI was sold and over 50% of the sale was a commission, this is a form of misselling. It’s believed that many banks were taking over 50% of commission, opening up the opportunity for thousands more PPI claims. The impending deadline and information about the Plevin ruling could both be factors increasing the amount of money paid out and the increase in volume of claims. In September 2017, the FCA began its promotion of the PPI deadline. Arnold Schwarzenegger was used as the celebrity to promote the deadline, shouting at people to “Do it Now!” and decide if they wanted to make a claim. Claims management companies are also promoting the deadline to make sure that everyone can make a claim within plenty of time. Reputable and efficient PPI claims companies use the very best claims management solutions. This makes the process of claiming PPI simple and tracking cases easy. Can the Banks Handle the Rush? The PPI deadline was a relief to many banks who have repaid billions of pounds to customers. 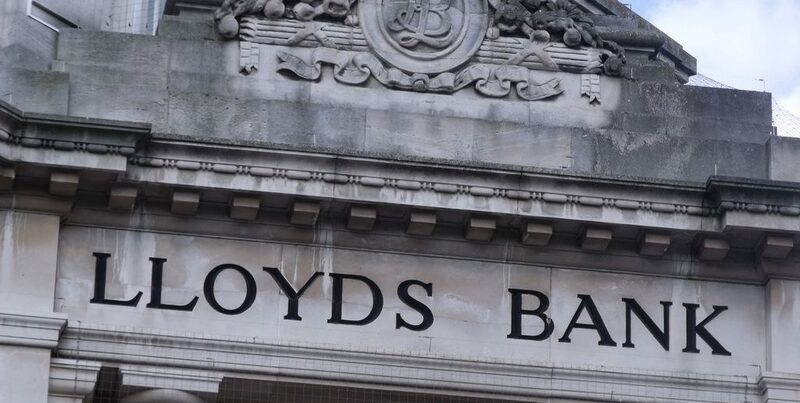 Lloyds Banking Group has taken the biggest hit, making repayments amounting to £17 billion. 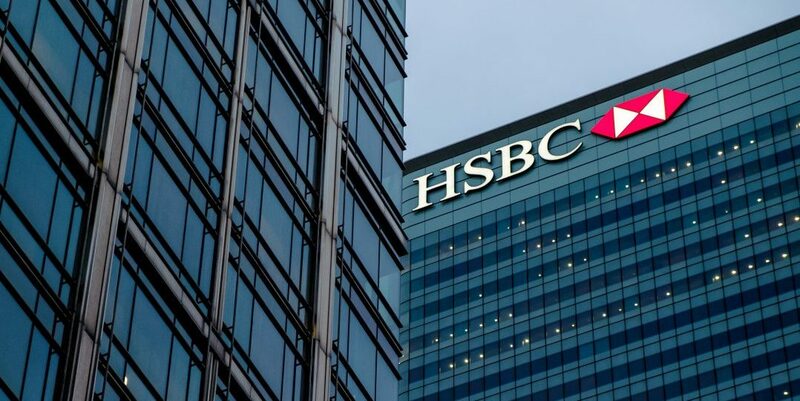 As well as paying back customers, the banks involved in the scandal were forced to pay towards the £42 million campaign to promote the PPI deadline. When the deadline was announced last year, the banks put aside even more money for PPI claims to cover the thousands of claims expected before the cut-off date. Barclays, RBS, Lloyds and HSBC have set aside £6.5 billion to cover the rest of the PPI claims until the deadline. For consumers making a PPI claim, the wait for a result could be up to six months. At the moment, the banks don’t have any claims management solutions, and are working through each claim one by one. Only time will tell whether 2018 will see an increase in claims. The real surge may appear in 2019 when the date resonates more with busy consumers, so preparing for that influx well ahead of time appears to be the smart solution.